Pioneers in the industry, we offer elevator access control systems and rfid system from India. We are offering Elevator Access Control Systems to our clients. 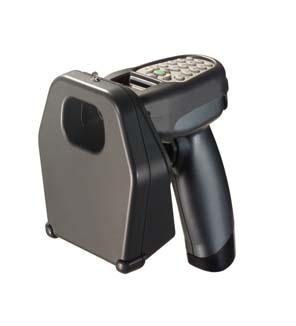 We are offering RFID System to our clients.